At High Society Cabaret we are dedicated to providing high-quality, engaging dance entertainment. Our dancers are the cream of the crop in talent, performance and professionalism. Whether you are picking from our pre-existing shows and repetoire, or creating your own custom performance, we strive to bring you the sophistication, elegance and charm of a time gone by. 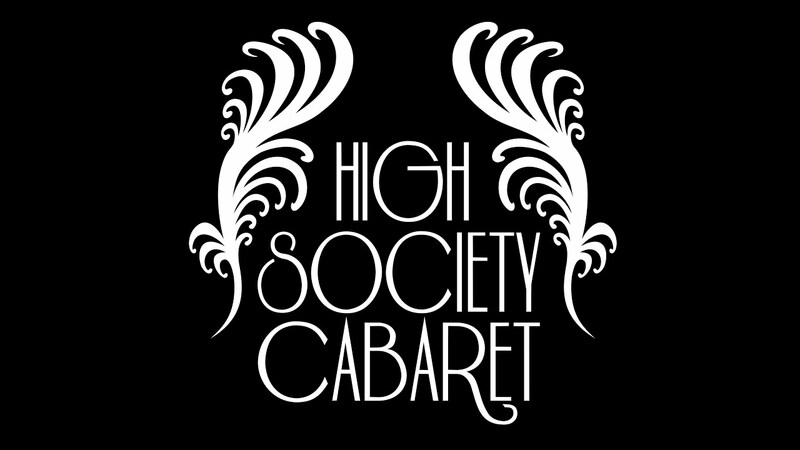 High Society Cabaret was founded by co-artistic director Anna Jaeger in July of 2012 at Jezebel (now known as Ballet on Ossington in Toronto). Jaeger’s goal was to create a cabaret company that would perform regularly in venues and for clients in the decadence of vintage aesthetics. In High Society Cabaret’s second season, Kate Knox, who had been dancing with the company since its creation, became artistic director and resident choreographer. With Knox on board, High Society Cabaret deviated from a variety show cabaret format to incorporate story arcs and specific themes into their one hour productions housed at Parlour on at Adelaide and John. With shows becoming too big for the home venue, High Society Cabaret recently began working with Revival Nightclub in the the heart of Little Italy, performing their first scripted full length production in November 2016. Stages and spaces must be reasonable for the performances hired. All music will be in mp3/mp4 format, and can be emailed to the sound technician before the scheduled performance. If music is not submitted in advance, it will be available off of iPod/iPad. A sound system with an headphone/aux cable will be required. Patrons are NOT to rush or touch performers without consent. Recent review: He did an amazing job. Every one loved the fire show.